At Douch Family Funeral Directors in Dorset, we understand that losing a loved one is hard. Whilst dealing with grief, you have the funeral plans and funeral service to think of, and then you are left with the big question: what to do with the ashes of your loved one? You want to ensure that they have the very best send-off from this world to the next. What you do with their ashes is like making one last memory with them, and you want to make it a great one. You can say a unique farewell by joining their cremated remains with the serenity of the ocean in a scattering ashes at sea ceremony. 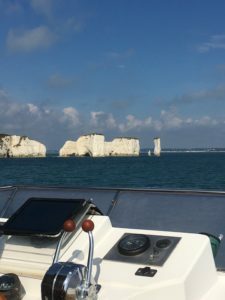 There are many beautiful spots to consider around the Purbeck coastline or Poole Harbour, and you will have the time to reflect, relax and toast to their life. House their ashes in a beautiful urn that you can keep as a precious memorial. We have a large range of urns, Loveurns® and urn keepsakes to choose from, in a variety of shapes, colours and materials. Many families take comfort in having a place to visit to remember a loved one. Burying their ashes and placing a memorial is a lasting symbol of remembrance and a tribute to their life. Keep them close to you by having their ashes made into brilliantly cut stones. Colours range from canary yellow, free-range blues to colourless. Our skilled craftsmen use a small amount of ashes and transform them into beautiful glass jewellery, paperweights, vases & candles, creating a precious keepsake. If you wish to keep your loved one close to home, placing a memorial in your garden in the form of planters, sundials, sculptures and bronzes are a lovely way to remember them. Death is a time to mourn, but it’s also a time to celebrate their life, and what better way than seeing the sky light up with colour for your love. 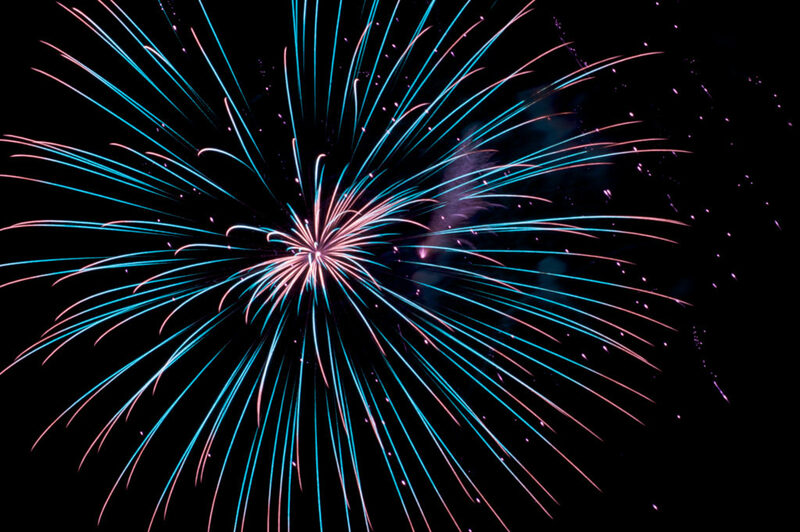 A self-fired rocket will shoot ashes into the air (200 feet up), exploding into a spectacular display. Give them a warrior send-off adrift upon the water in a replica of a Viking longboat. It is then set alight and you can watch the boat ebb away. A way to keep them with you every day, both in your heart and in your hand. Using a small amount of ashes, a hand-carved, wooden pen can be fashioned for you. This method is becoming more popular, as it’s a way to scatter ashes over a vast amount of a specific area. Ashes can be scattered from a vintage biplane, Spitfire, Piper Grasshopper, radio-controlled helicopter or a hot air balloon. Ashes can be strewn into the stratosphere at 100,000 feet above the earth, where they will then have one last adventure across the world, circling the earth for several months. 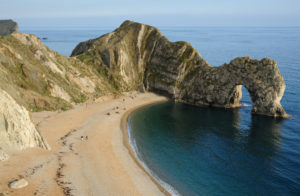 For those who are Dorset born and bred, or for those who found their home here, your loved one can be taken to rest on the seabed off the Jurassic coast. Ashes are held in solace stone and placed in an artificial reef.